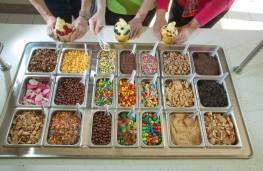 This is the self-serve quality frozen yogurt shop you must visit. Stop in to meet their friendly staff, enjoy the fantastic yogurt and toppings and stay for awhile as you get comfortable and chatty in this welcoming space. 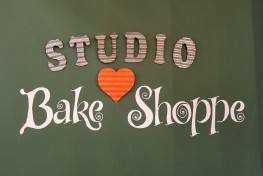 Enjoy baked goods and coffee in an inspiring space! Hours: Tuesday - Friday 9:00 a.m. to 5:00 p.m. and Saturday 9:00 a.m. to 3:00 p.m.